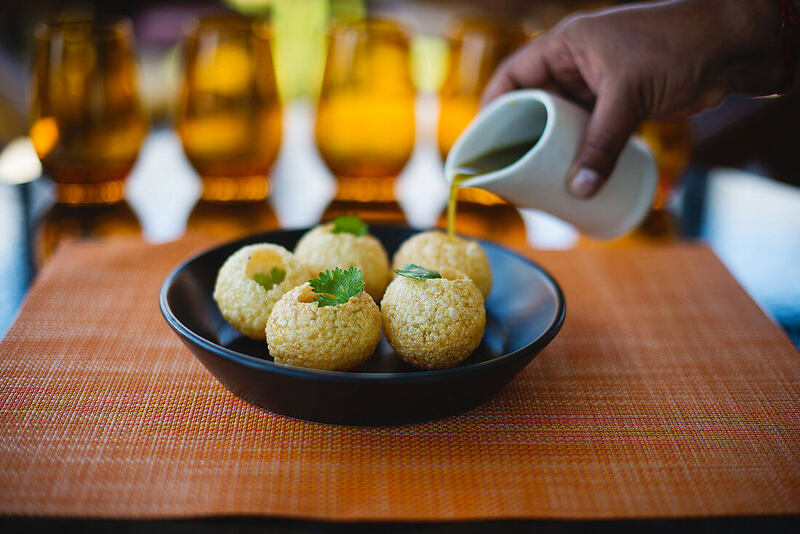 There is no doubt on the fact that food business is rapidly growing venture in India weather it is hotel industry, restaurant or food park and off course street food. It is not only a business which ensures good return on investment but also, one of the cherished businesses. Chaat Ka Chaska street and fast food franchise outlet opportunity in Paudi have come to offer franchise to the individual who want to their street food business. Why Chaat Ka Chaska in Paudi? The tourists from whole over the world widely gather in the Paudi district of the Uttarkhand to enjoy being on the hill. Also, called as Paudi Garhwal, the place is home for various adventurous and trilling games and sports. It includes Bungy Jumping, Mountain Trekking, Rafting in the Ganga and riding on the hilly terrain areas are some of the favorite spots of the travellers. Besides this there are several religious places like temples and caves that are explored by interested tourists. There are market areas in the district that marks to be the center of buying some craft pieces and different objects. Also, theses market places are hub of street and fast food stalls and are widely flooded by the foodies. Thus, having Chaat Ka Chaska street and fast food in Paudi may offer individual with profitable business within less course of time. So, plan to join our venture and enjoy long term street food business at your place. Chaat Ka Chaska street and fast food franchise outlet opportunity in Paudi aids all the basic help to the franchise holder. Our expertise team is always to help you in support you with our guidance to locate your street and fast food bench in supreme location so as to gain the benefit of heavy footfall in the area. We lay emphasis on the elementary support to comprehensive in supporting our franchise holder to every end so that they may establish their street food business to earn a good profit margin. Thus, you can gain more information about Chaat Ka street and fast food franchise outlet opportunity in Paudi and join the venture to start your own street food business.